Good enough to ignore the dubious Scottish accent! 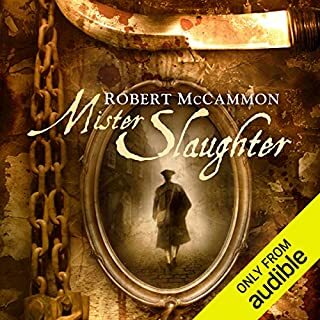 Would you consider the audio edition of Mister Slaughter to be better than the print version? For me, yes....I'm a hands free gal. What does Edoardo Ballerini bring to the story that you wouldn’t experience if you had only read the book? 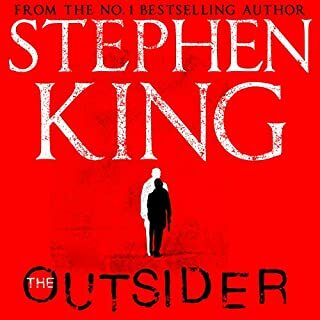 He helps colour the words....Slaughter was a darkly wonderful character that he brought to chilling life. I did, as with all his books....the right length for a drawing! Would you listen to The Crow Girl again? Why? No, the point is made. 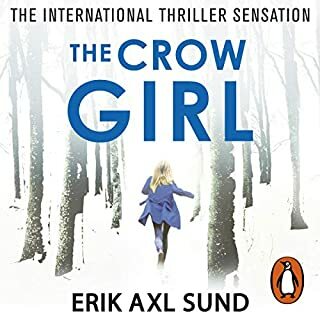 What other book might you compare The Crow Girl to, and why? Everything is watered down after this book. Beware. What does Gabrielle Glaisters bring to the story that you wouldn’t experience if you had only read the book? To me, it was very important that it is a female reading this audible work. I don't know whether I could have continued had it been a male voice. Recognition, recoil and rage, lots of rage. Were is the next book in the trilogy, can only find in German?